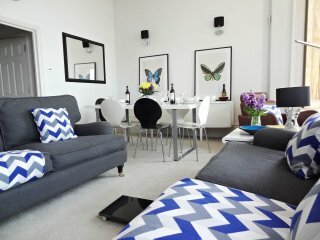 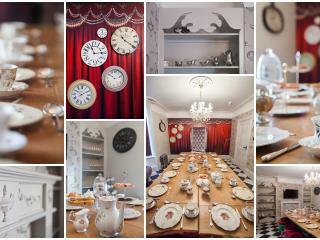 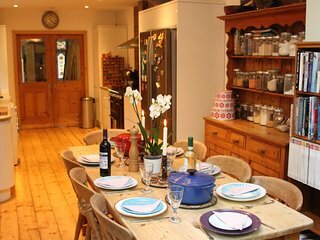 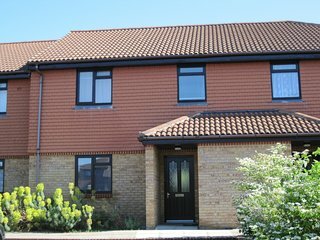 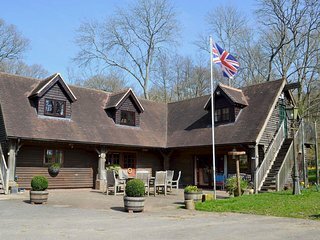 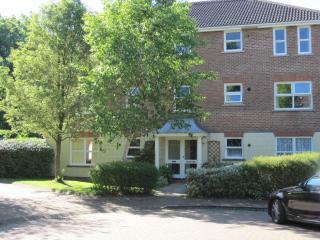 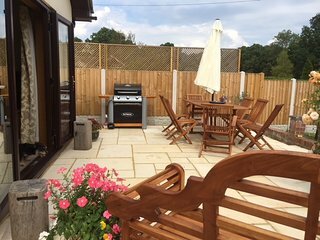 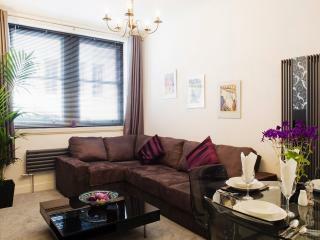 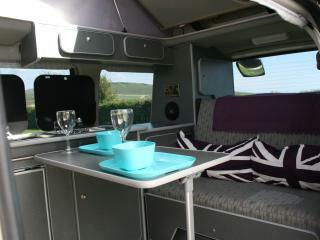 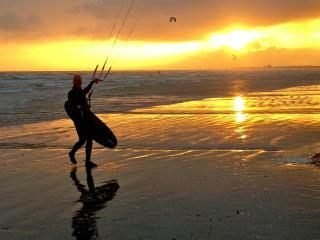 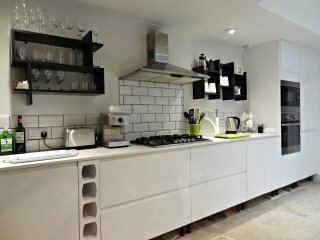 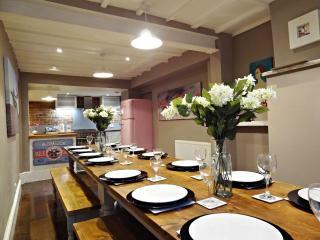 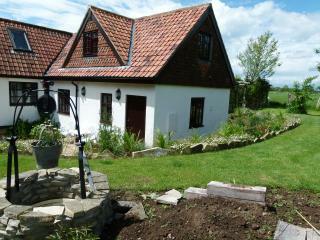 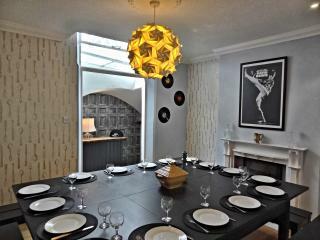 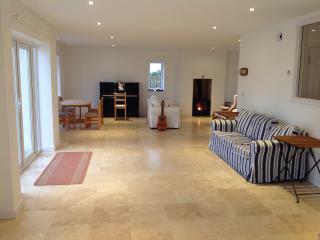 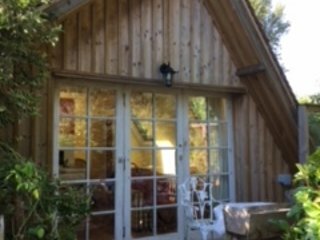 Ivy's Sussex , sleeps 8 , Swimming Pool & Pet friendly.W Sussex. 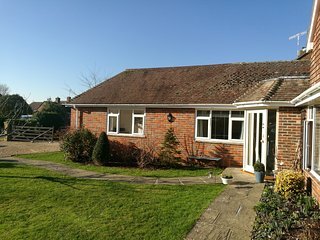 Self contained annexe situated in a quiet close near Goodwood and Chichester. 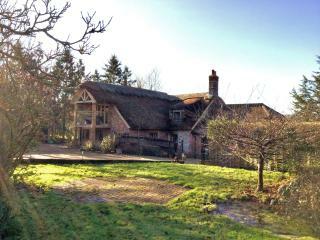 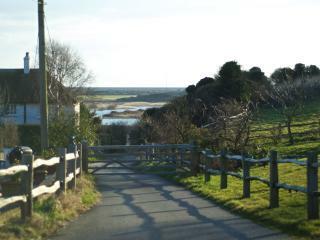 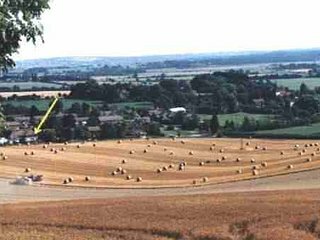 A wonderfully peaceful retreat - on South Downs. 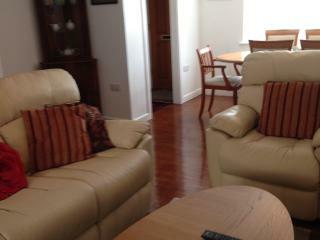 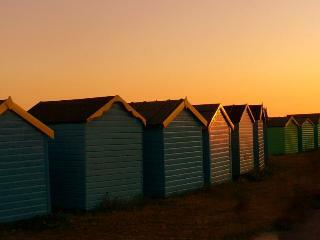 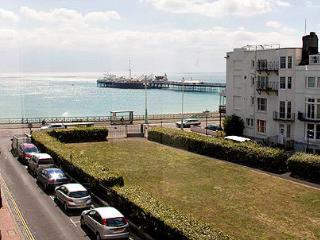 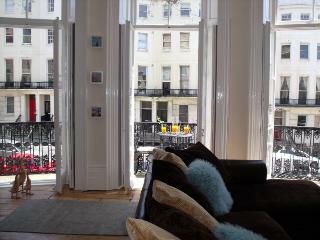 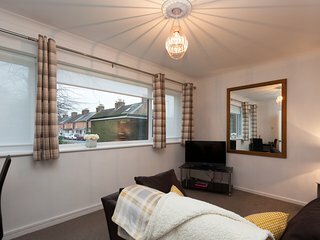 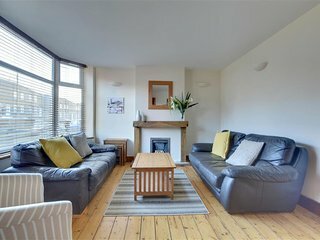 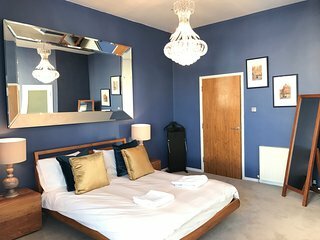 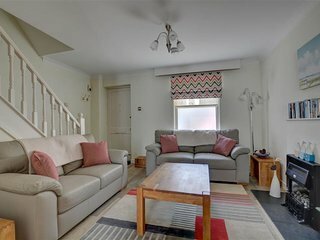 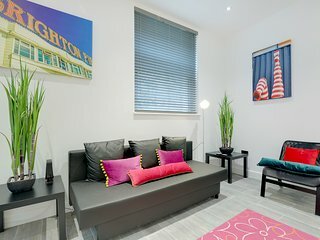 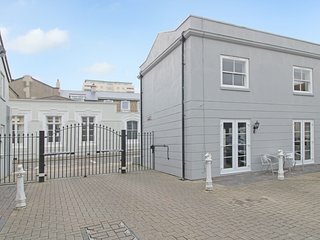 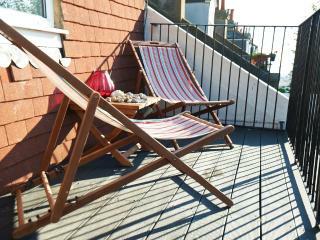 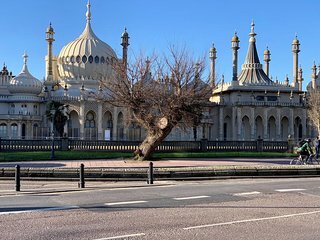 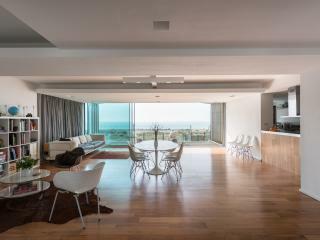 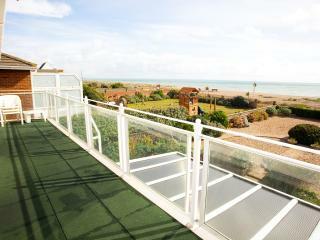 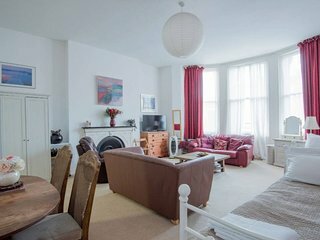 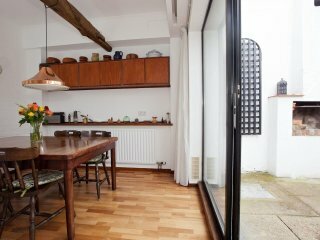 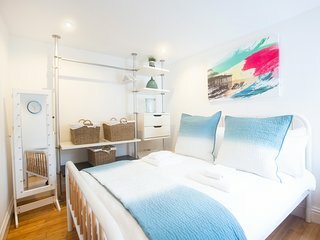 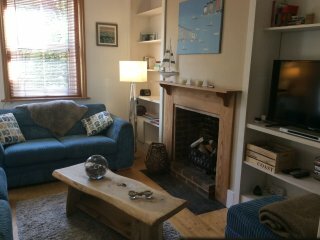 Beach Lodge House with free parking - stones throw from Brighton seafront.